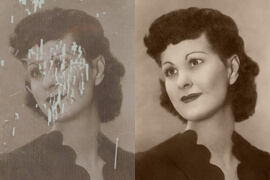 This is done using a high speed scanner allowing for a very cost effective way to scan large batches of photographs. Just purchase a kit and fill the box with your images. The standard service is $199 and includes up to 1,000 images. 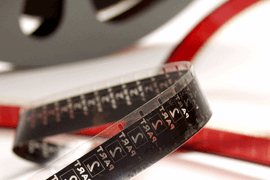 We also offer fully customizable scanning services if your project is larger or smaller. 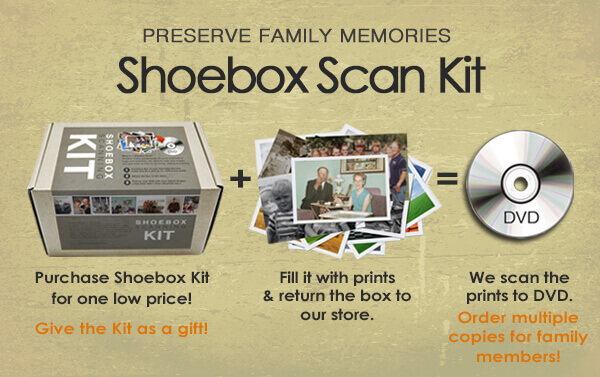 How can Shoebox scanning help with my family history project? Genealogists are often relieved that copies of family photographs can be made quickly and easily and along with a duplicate CD ($5) or DVD ($10) to share with other family members. The list of problems getting copies of family photos can be almost endless. Once shoebox scanning is complete, everyone can have a copy of that favorite picture, and you won't ever have to give your original photos away again. 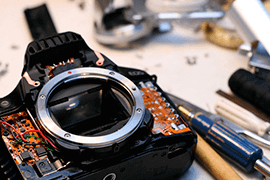 Your images are safe and secure and never leave our Westwood location. 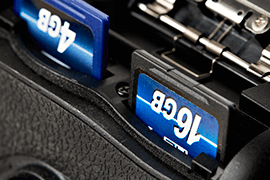 Prints can be almost any size from 2” x 3” up to 8” x 12” and will be scanned at 300 dpi and saved as JPEG images. Prints must be flat, square or rectangular. Ovals, odd shapes or cut photos or any photography thicker than a standard Polaroid will not pass through our scanner and will be removed and scanned manually for an additional charge. We are unable to scan any copyrighted material and will remove this from your project before scanning. Might we suggest these other services?